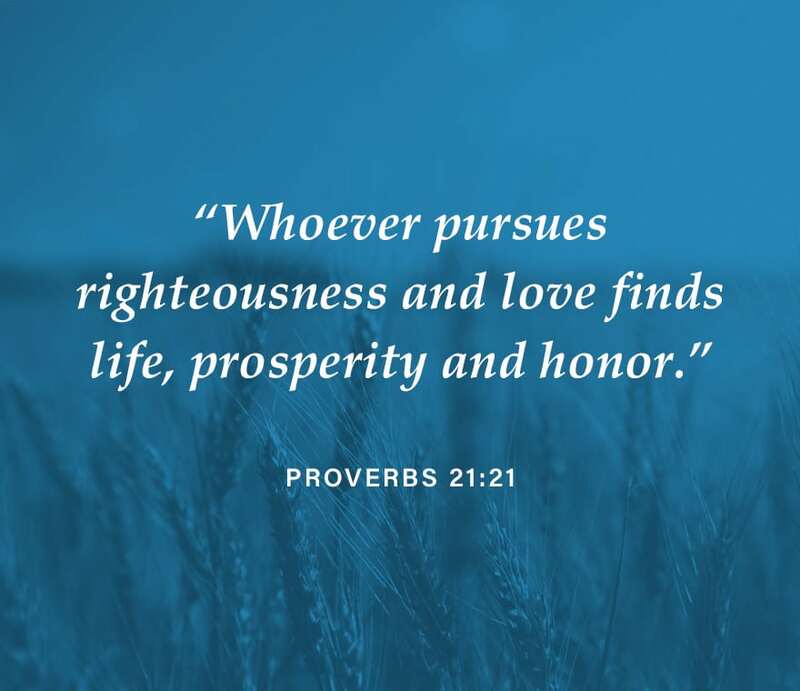 This week focus on reading the Bible relationally, not informationally. 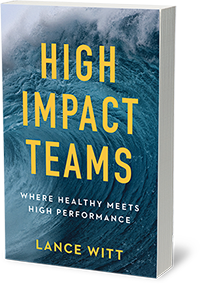 The best teams focus on relationship AND results. 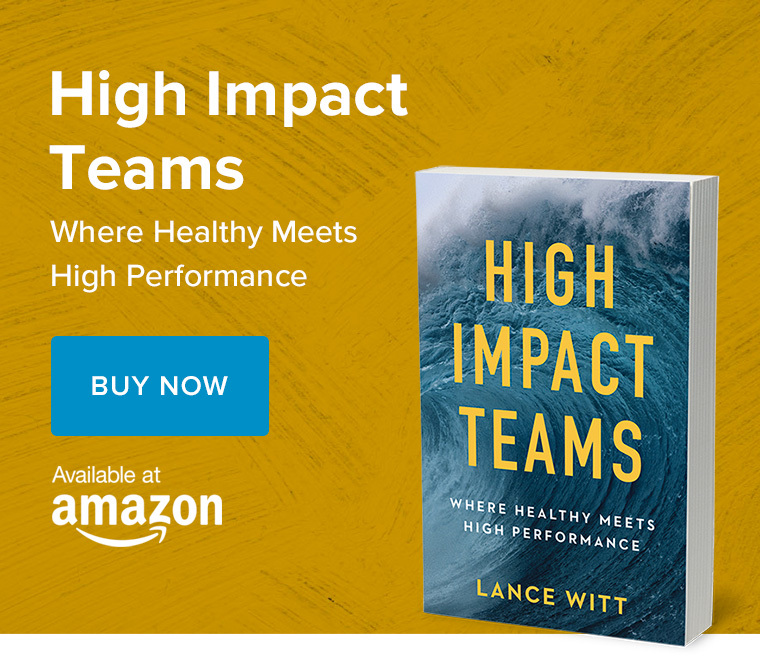 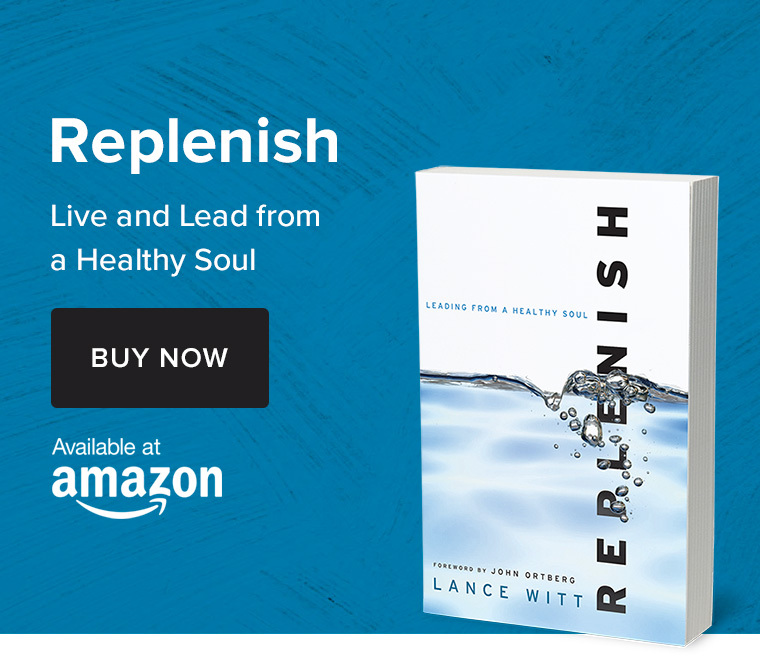 This book will help you and your team discover the synergy between health and high-performance.